The choice you make when it comes to your wedding dress is a long-lasting one indeed. You want the perfect dress at a great price, with an experience that makes everything go smoothly. For that, visit the bridal boutique Peoria IL loves: Adore Bridal. We make your entire dress-finding experience as fun and stress-free as possible. Our team can help you outfit your whole look, as well as that of your whole party. Because we guide you every step of the way, you’re always in the loop. Come check out our diverse selection of brand name designer dresses in every style, length and color. Bring your friends too, because we have bridesmaid dresses for them as well. Plus, our selection of tuxedos and suits ensure the groom and his buddies will look dapper the day of the wedding. 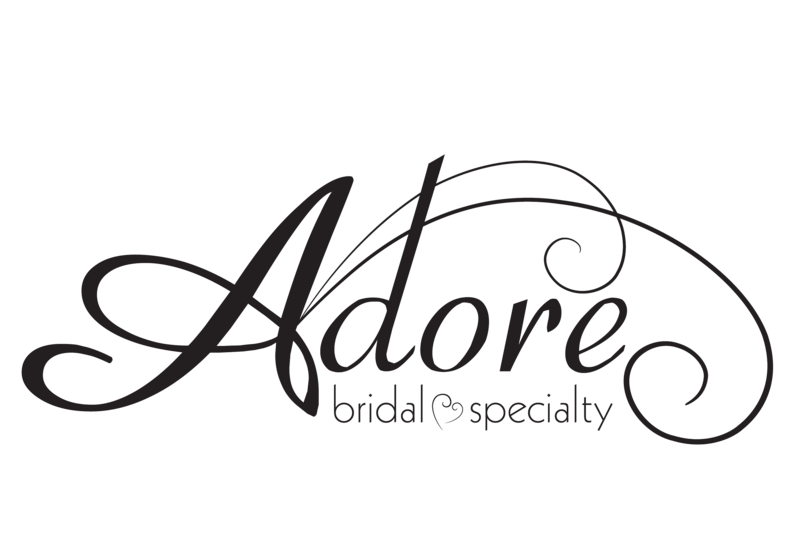 Adore Bridal is the bridal boutique of choice throughout Central and Northwest Illinois. Get in touch today at 309-291-0838 to book your appointment or stop in at 20 W. Jefferson St., Unit 12, in Morton, IL. For your convenience, we are open every day of the week. You can also book an appointment online with us now.